Following his sold-out 95 date “Hostile Takeover Tour” with Machine Gun Kelly, premier independent hip-hop artist Tech N9ne refuses to rest. The Strange Music recording artist has announced a headlining Canadian tour with Suburban Noize/Battle Axe Records artist Madchild, from Platinum Canadian hip-hop crew Swollen Members. The tour will kick off on September 4th in Madchild’s hometown of Vancouver, BC and continue through early October. Over the last decade, the Kansas City recording artist has continued to build his Strange Music brand by developing a fervent following of devoted fans captivated by his uncanny energy and relentless touring schedule. By the mid-2000s, Tech N9ne was performing over 200 shows a year in high-octane sets that have earned high-profile endorsements from the likes of Lil Wayne, Busta Rhymes and many others. In 2011, the rapper released his critically-acclaimed twelfth studio album, All 6’s & 7’s, which debuted at No. 1 on Billboard’s Independent and Hip-Hop/R&B charts, and No. 4 overall on the Top 200. Tech N9ne also delivered a show-stopping, stand-out feature on Lil’ Wayne’s The Carter IV, which sold nearly 1 million units in its first week of release last summer. Tech N9ne’s single, “Caribou Lou”, was just recently certified Gold, according to SoundScan, which tracks the sale of music. Singles and albums are considered Gold once they have sold more than 500,000 units. As a member of Swollen Members, Madchild is part of one of the most successful hip-hop acts to emerge out of Canada. During their decade long career, Swollen Members has multiple Gold and Platinum selling records, won countless awards including Much Music video awards, and the group is a 4-time Juno Award winner for Best Rap Recording and Rap Recording of the Year. Madchild is touring in support of his debut solo album, Dope Sick, which hits stores on August 28th. 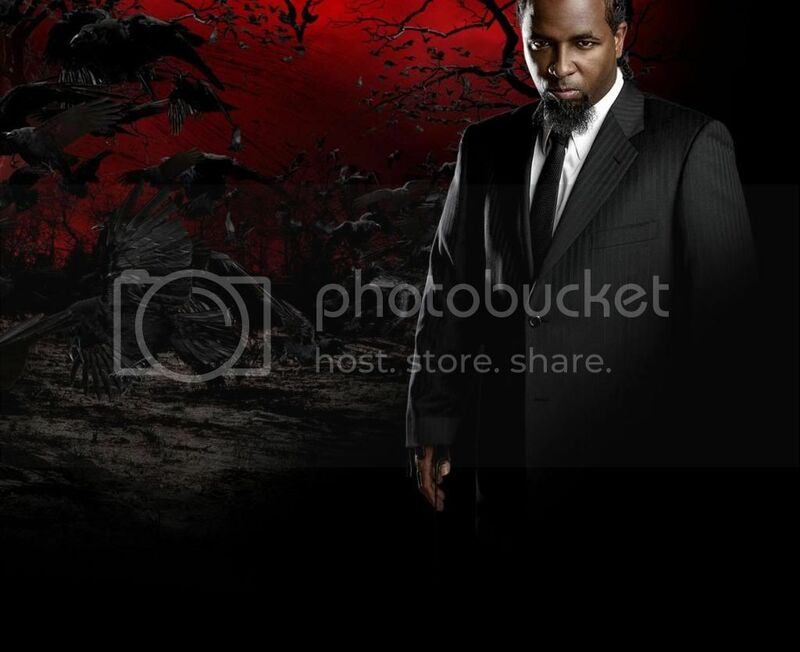 Tech N9ne’s Canadian tour dates are below. For a complete, up-to-date listing and to purchase tickets, please visit http://www.strangevip.com.